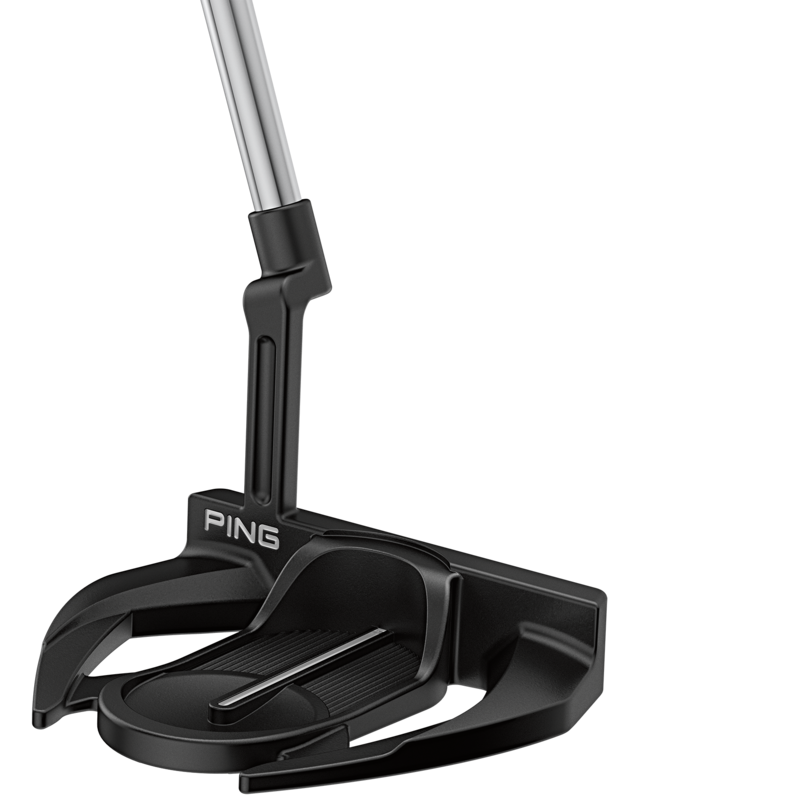 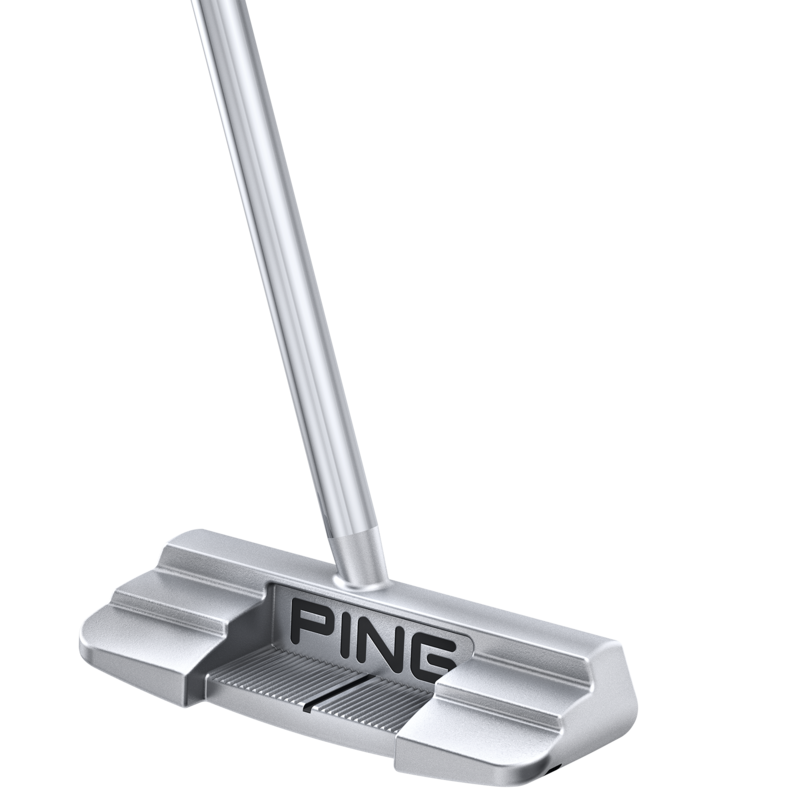 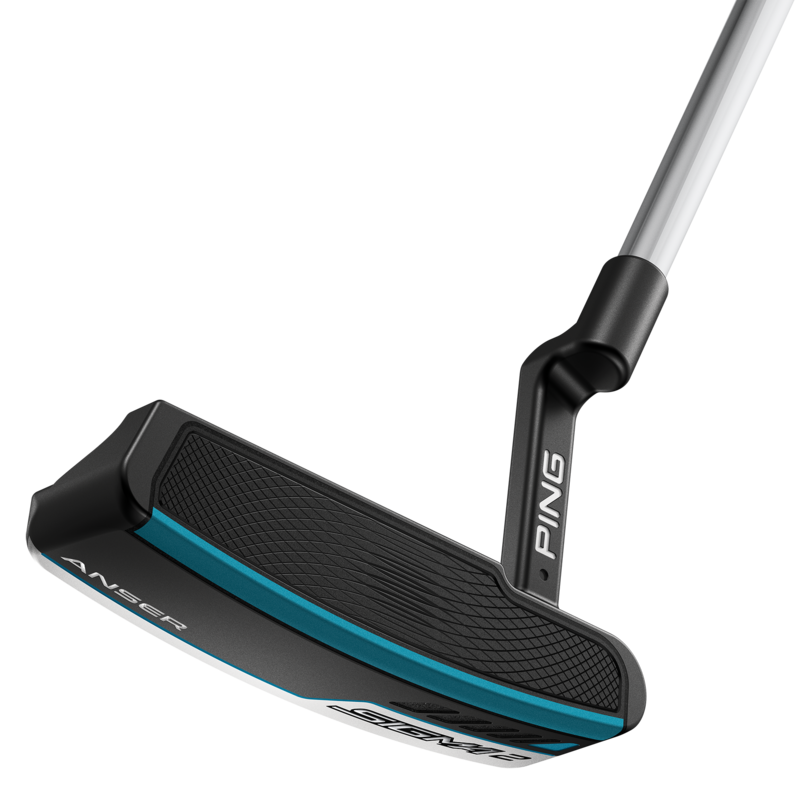 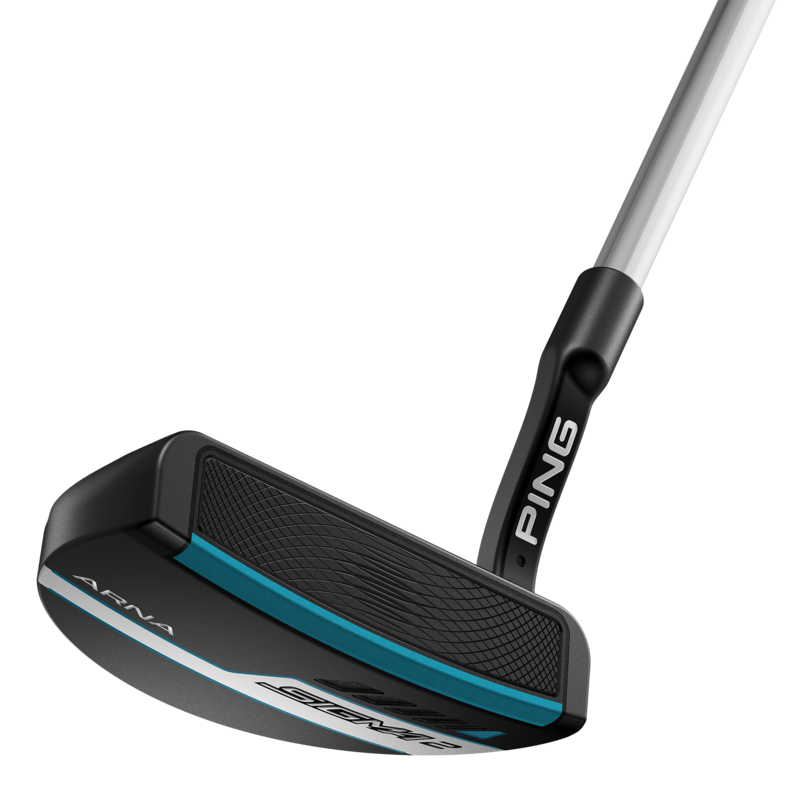 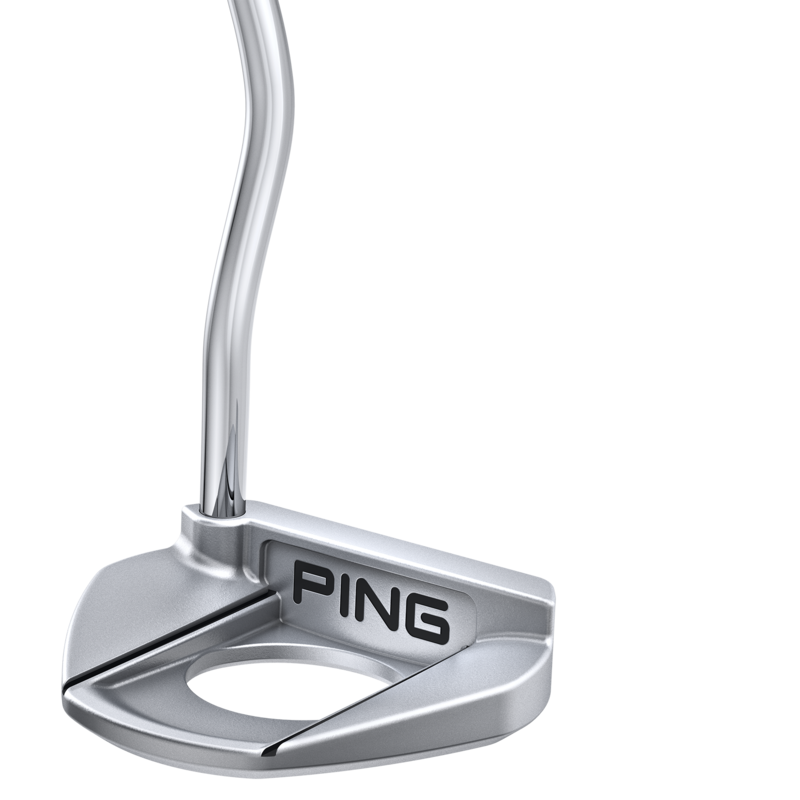 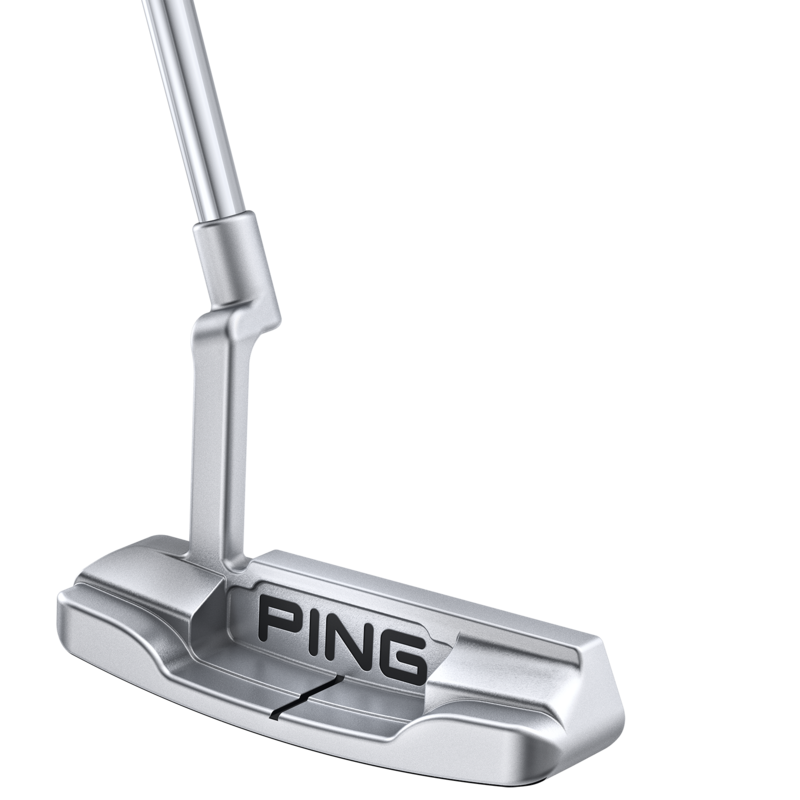 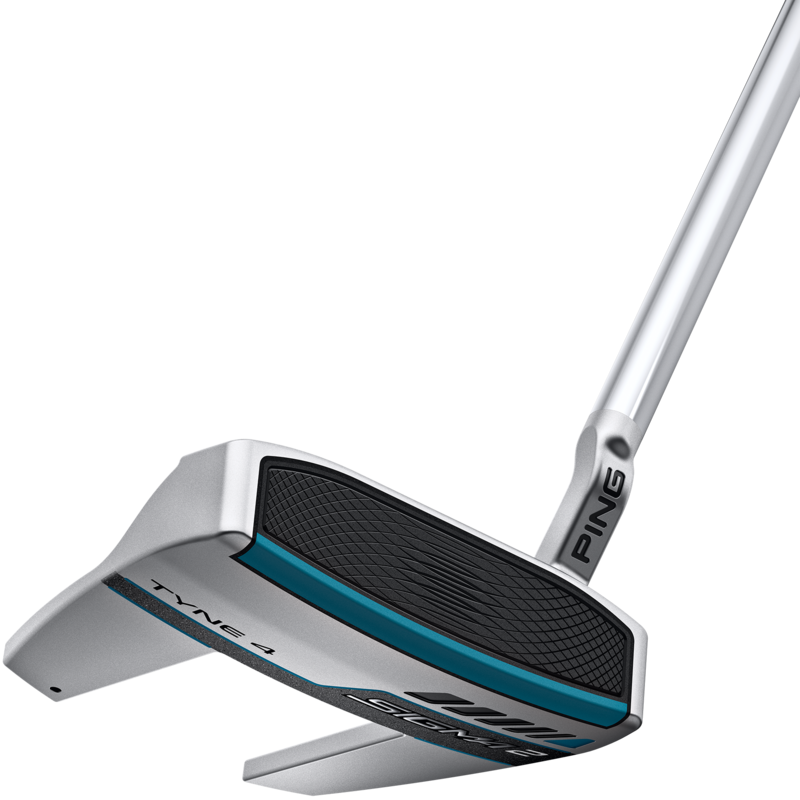 With a focus on a softer feel and lively response through multi-layer face technology, and a newly designed adjustable-length shaft, PING today introduced the Sigma 2 putter series. 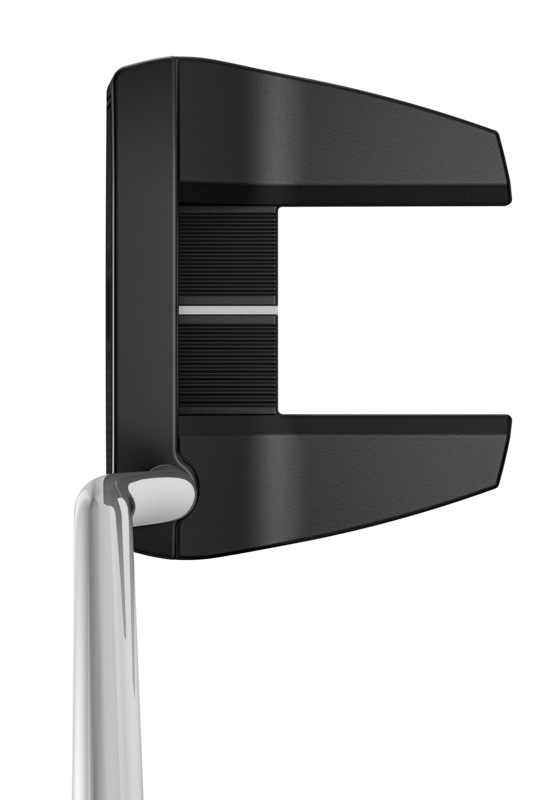 “As we do with every product, we combined our extensive technical knowledge gathered over our nearly 60-year history with the needs of the everyday golfer. 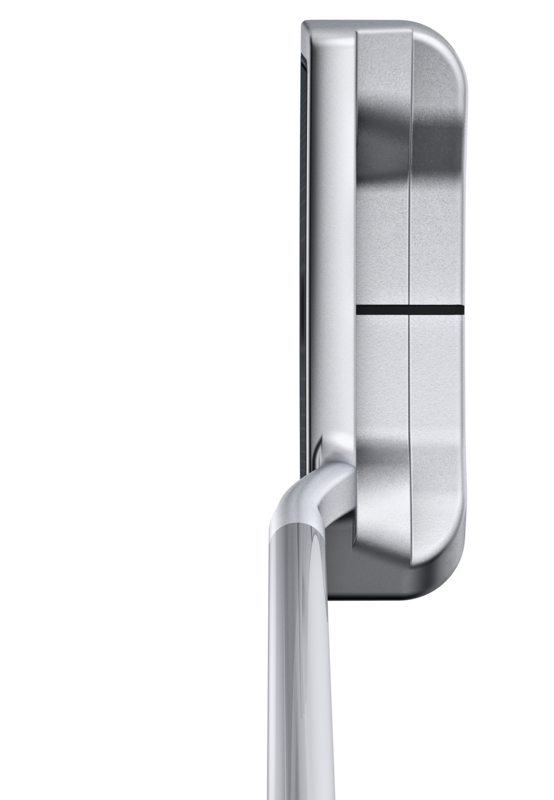 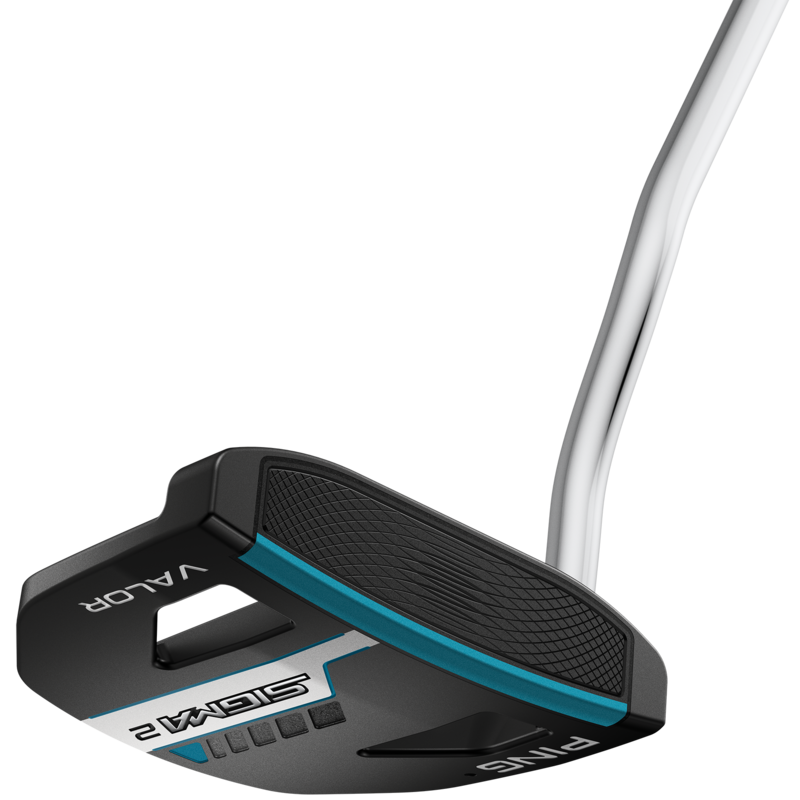 “In the Sigma 2, along with the new face design that’s both very soft and responsive, this approach includes providing golfers the ability to customise their shaft length by introducing a simple and intuitive adjustable-shaft-length technology that is a standard feature of every putter in the line.